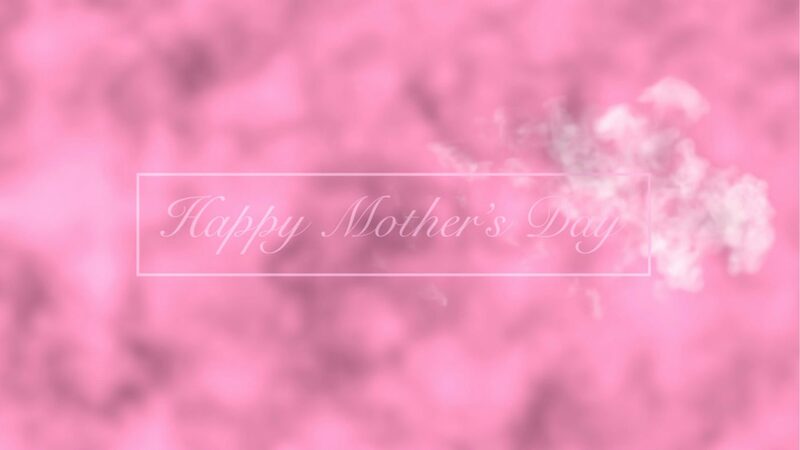 This is a new video with an abstract pink background and smoke leading in the text “Happy Mother’s Day” for a introduction to church. This file is 10 seconds long and set to endlessly loop. This entry was posted in Video Backgrounds and tagged announcement, church, happy Mother's Day, holiday, introduction, mom, mother, Mother's Day, mother's Day announcement, pink, smoke, soft, video, welcome.